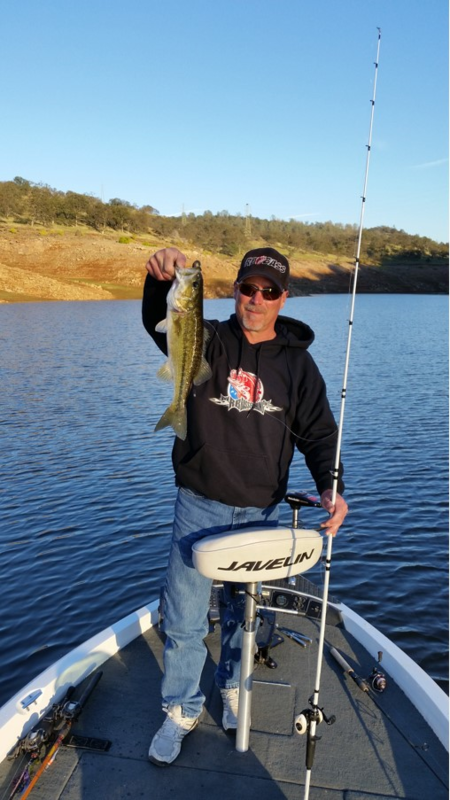 Lake Oroville is fishing good now! Over the last week the water temps have started to fall into the low 60 degree range and the fish have started to feed good and stack the winter weight on. This last week we have seen several fish in the 2lb range being caught and some 3lb fish mixed in also. 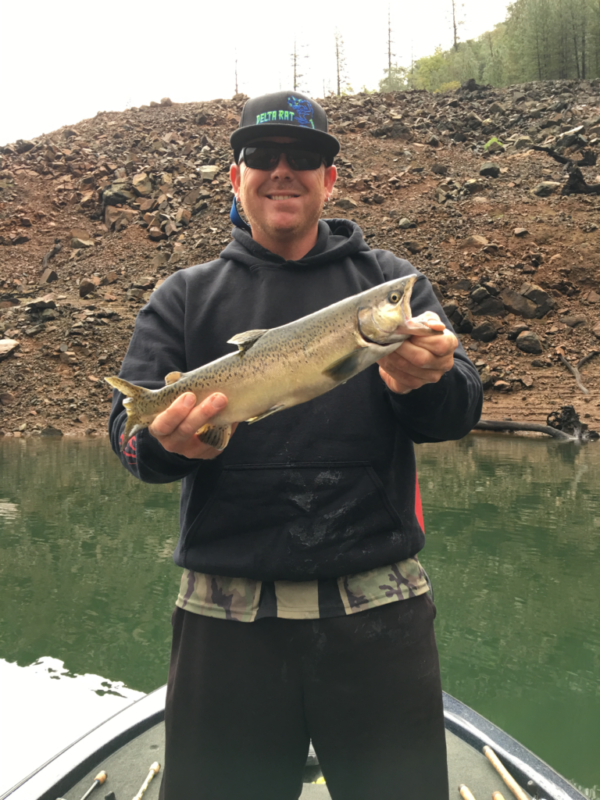 The large fish are always the trick to find at Oroville but the good news is that numbers are showing up, 20-50 fish days are not uncommon at all right now. The other good news is that the fish have begun to spread out in the water column and also move shallow. Right now there are fish from 1 foot deep down to 50′ so you can fish your strength and be successful. As always the Keitech, Robo worm and Senko are the top producers. I do expect in the next couple weeks we will see the Jig bite come on strong and the A-rig will start producing big soon as well. Fish will be focused on main points and some beginning to feed in the very back of the pockets, the backs of the rivers will always have good populations of fish this time of year! Oroville is currently at 733.64 feet and ramps are in good shape. Bidwell and the spillway ramp are usable and in good condition. Good Luck!